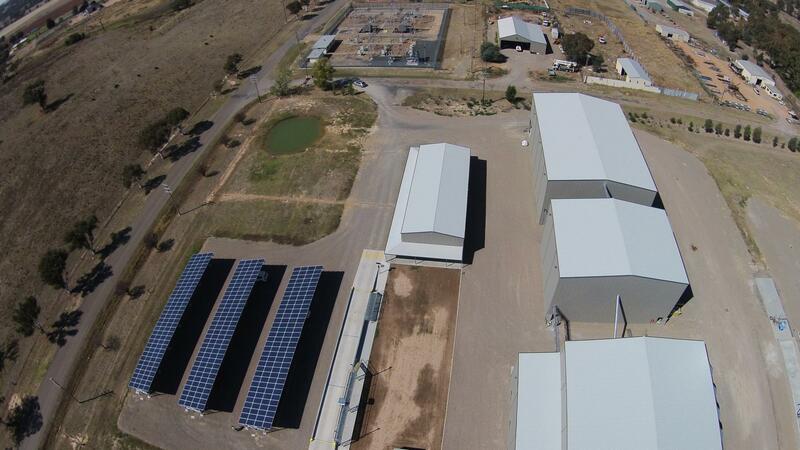 Cootamundra Oilseeds was established in 1991 – by community based growers, leaders and investors. The company commissioned its first oilseed processing plant in 1992, crushing just over 2000mt. Continuous improvement has resulted in seed processing capacity of 36,000mt per annum. Cold Pressing produces high energy canola meal used in stock feed for most species of animals. All canola seed purchased by Cootamundra Oilseeds is guaranteed NON GMO. Cootamundra based rural enterprise adding great value to farmers produce through cold pressing their GMO free oilseeds. Makers of fine and unique edible oils for families, food services and speciality industries both in Australia and abroad. Pride in using clean, renewable energy while pressing the old fashioned way, with no chemicals or preservatives. Continuous processing innovation will enable comfortable growth and in the future a variety of oils and food products. If you have oil seeds and would like either your oil, meal or both why not try our toll processing service. Cootamundra Oil Seeds was established by farmers, for farmers, to make food and feed in a 100% pure, natural and more sustainable way. Cootamundra Oil Seeds regards its relationship with the farming community as a very important one. Then give our friendly team a call or send us an email.